Your super-detailed 4K footage is amazing. Your wide-color-gamut, high-dynamic-range colors are stunning. Now you just need to put it together so you can show the world. 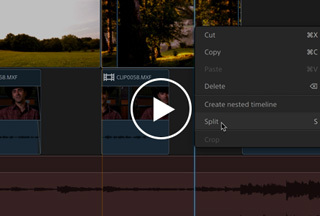 The timeline cutting tools in Catalyst Edit help you do just that, empowering you to make your video edit look as great as the content you shot. You captured the detail. Now craft your story. As 4K acquisition technology advances, cameras are able to capture the detail of your scene with stunning clarity never before possible. Sony RAW, X-OCN, and XAVC embrace the wide color gamut and high dynamic range your camera captures and lay it right there for you to use. 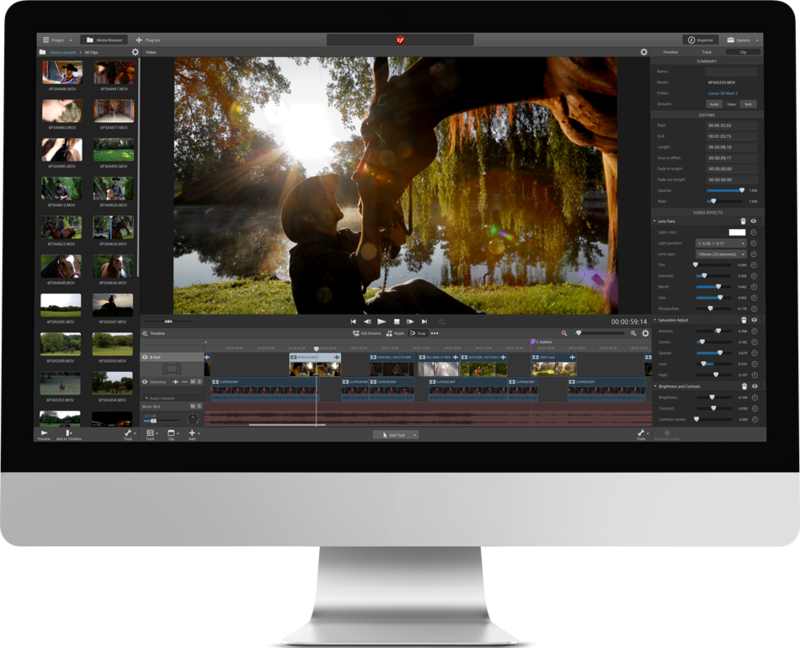 Catalyst Edit supports those formats natively so you can get right to editing without spending precious time transcoding first. Make your video shine with filters and effects. Even the best footage sometimes needs a little something extra to make just the right impact. Robust industry-standard OpenFX support, including support for multi-input effects, gives you the power to adjust and enhance your video for the look you want. Use built-in filters, effects, generators, and transitions, or plug your third-party filters into your project and use them with seamless integration. 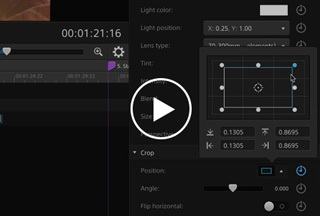 Whether it’s subtle correction or drastic artistic flare that you’re after, OpenFX support makes it all possible. Finally, a multichannel audio workflow that makes sense. 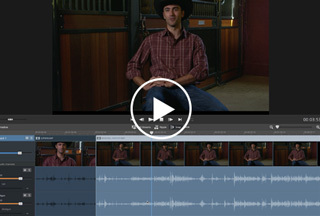 As a video editing pro, you need to manage your project audio too, and multichannel audio presents an extra challenge. 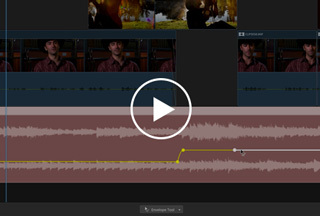 Catalyst Edit simplifies complex audio production from camera to delivery. It's one less headache for you to worry about. Catalyst Production Suite integration makes your job easier. Catalyst Prepare is the fast, simple, reliable path from camera to post. With Catalyst Edit, pick up right where you left off in Catalyst Prepare without dropping a frame or missing a beat. Together as the Catalyst Production Suite, these programs create a flowing integration that provides you with a fast, seamless workflow. Your future editing system grows with you. 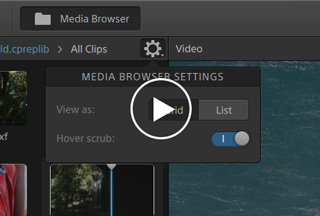 The fast, focused approach to editing in Catalyst Edit reveals a hint of what your future production system will be. 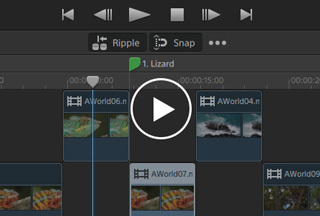 The integration with Catalyst Prepare as part of the Catalyst Production Suite unveils the secret destination: a media prep and editing system that grows with you and for you in exactly the direction you need it to grow. 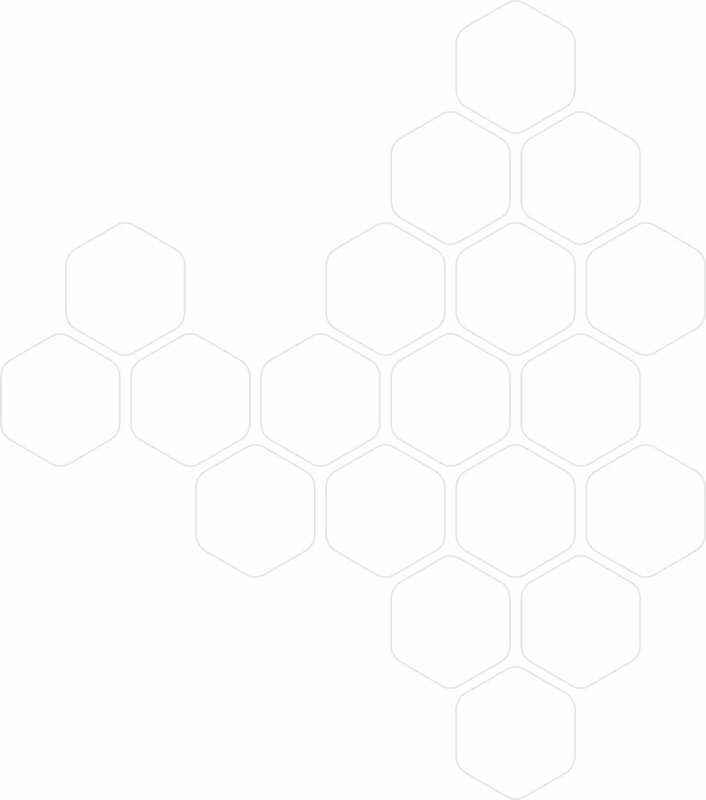 Catalyst Prepare and Catalyst Edit are just the beginning. Hang on; this could get wild. Sony RAW 4K, Sony RAW 2K, X-OCN, XAVC Long, XAVC Intra, XAVC S, XDCAM 422, XDCAM SR (SStP), DNxHD, ProRes (read-only on Windows), AVC H.264/MPEG-4, AVCHD, HDV, DV, XDCAM MPEG IMX, JPEG, PNG, WAV, and MP3. 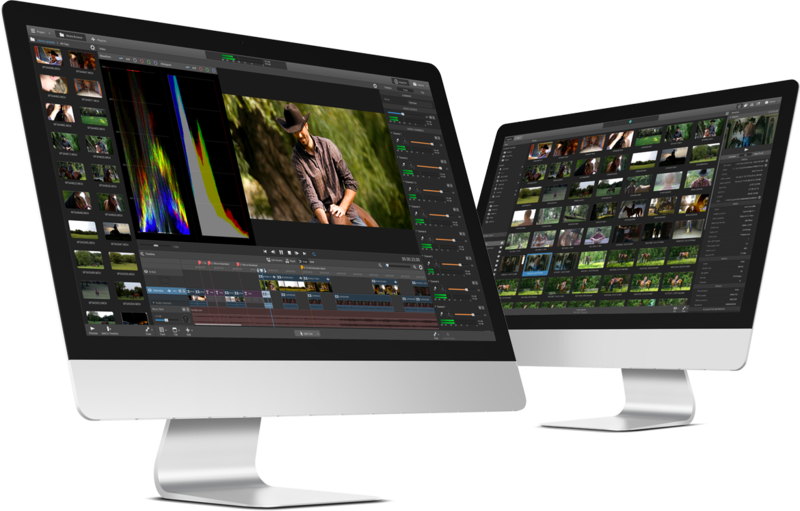 Catalyst Production Suite supports a variety of cameras, Professional Disc players, and card readers, as well as BlackMagic Design professional video output devices including UltraStudio, DeckLink, and Intensity PRO. 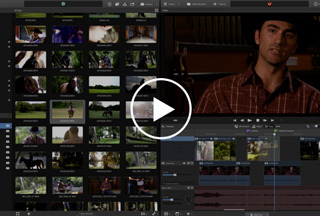 Want to learn even more about Catalyst Edit?